"'Fair value' concept makes this a great stock screener – but international coverage should be better"
I actually prefer this to YCharts, which I have also reviewed. I like the emphasis on extracting a 'fair value' from other metrics, rather than just tracking stock prices and associated statistical measures. It's a better tool for long term investors rather than technical traders. There is not much information on international stocks. I don't mean far-flung eastern stock exchanges I mean even London and Frankfurt listed companies. It's a great stock watcher and analysis tool providing you are focusing on the US stock market. It's better at digging into the underlying business value of a potential investment, rather than the overlying exchange pricing and trends. 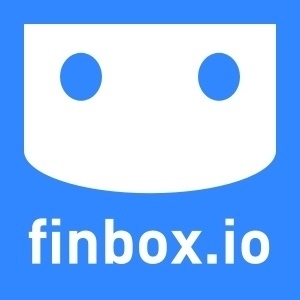 * We monitor all finbox.io reviews to prevent fraudulent reviews and keep review quality high. We do not post reviews by company employees or direct competitors. Validated reviews require the user to submit a screenshot of the product containing their user ID, in order to verify a user is an actual user of the product. Hi there! Are you looking to implement a solution like finbox.io?